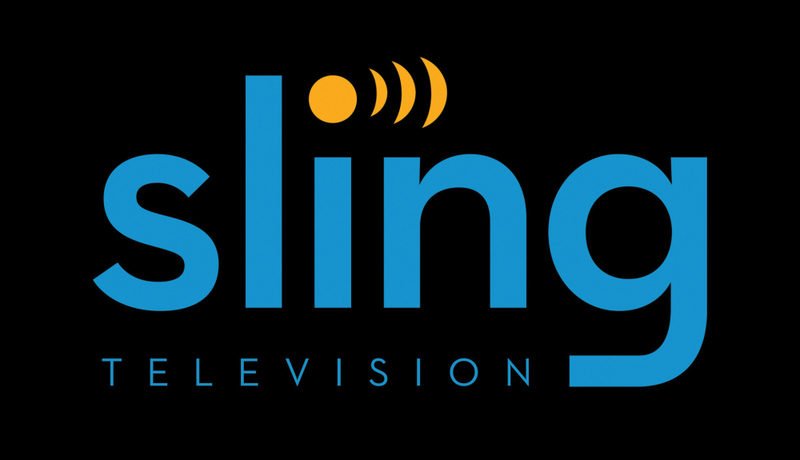 Sling TV, Dish Network’s alternative to cable TV, is now open for business. If you have not heard about Sling TV yet, allow me to briefly explain. Basically, it’s on-demand TV which is streamed over the Interwebz. To start, you pay for a basic package which is $20 a month. To gain more channels, you pay for add-ons, priced at $5 extra a month. One main argument with basic cable is that you pay for hundreds of channels that you don’t and never will watch. With Sling TV, you pay for what you want, and if there is a channel outside of your basic package, you pay a little extra. Included in the $20 package are major providers such as Adult Swim, ESPN, Food Network, TNT, and coming soon is AMC. Now, be aware that big broadcasters such as ABC, CBS, Fox, and NBC are not featured. So, if you are big into sports that are aired on those channels, you will need to find other means. Sling TV has its very own Android app available on Google Play, allowing you to watch all of your shows while on the go. Starting today, Sling TV is allowing for a free 7 day trial of its service, just so you can test if this move will allow for you to cut your cable cord. As someone who pays Comcast way too much money each month for TV and Internet, this interests me greatly.